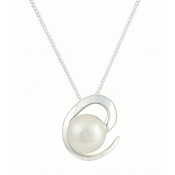 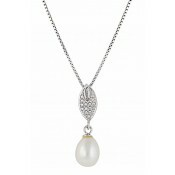 When paired with low necklines, our pearl and CZ necklace cascades beautifully down the chest. 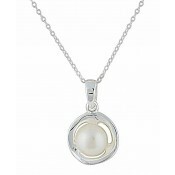 It has a delightful beauty that promises to dazzle while the sumptuous freshwater pearl provides a dash of elegance. 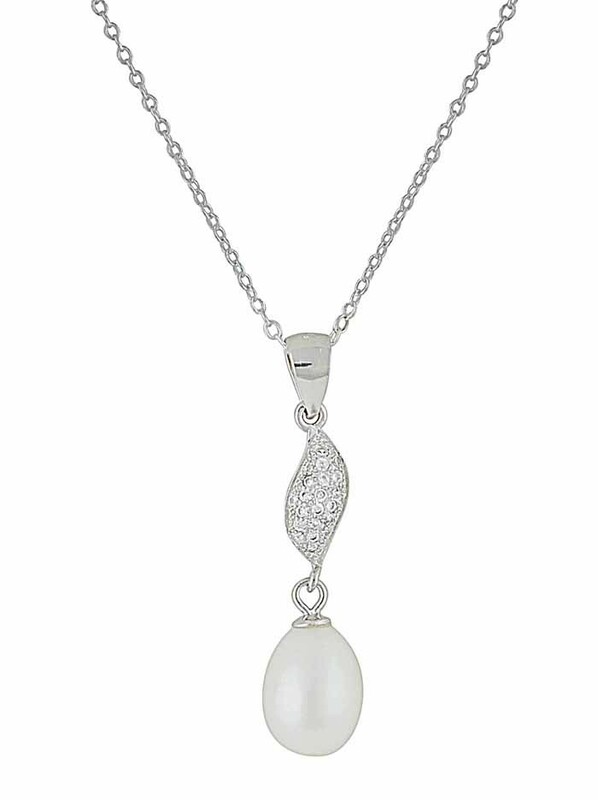 Create those looks you've spotted on your most regal fashion-crush and introduce this pendant into your collection today.